Heyo! 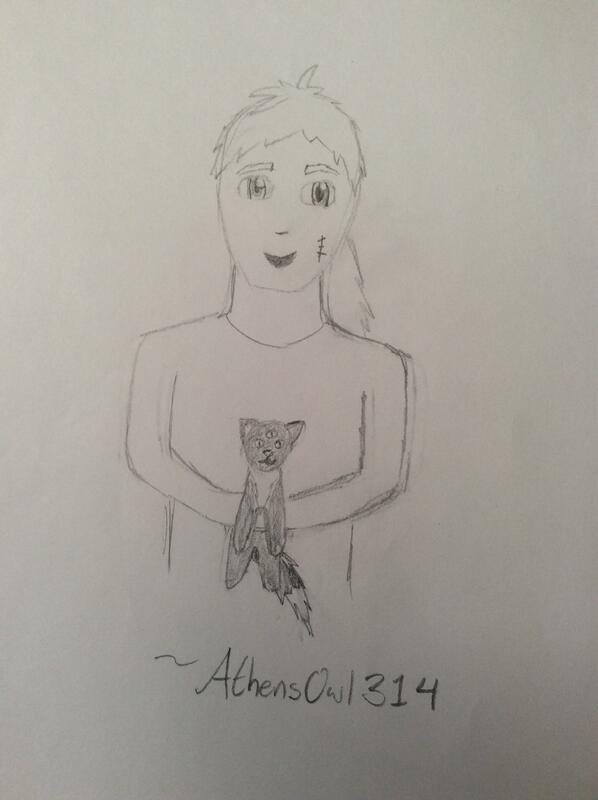 Another fanart from AthensOwl? Woah!! Sometimes, the world needs idiots like Shaun. Shaun is such a wonderful doof, oh my goodness. “W-well, I recognize that rock!” Best quote. -snerk- Glad you like that! Shaun doesn't have the most... graceful of replies. In the future, everyone is "shredded". eva looks like she doesnt want to go but whos that ? Wooooo-boy. If Anne somehow told him about the whole thing with Eva, or he finds out...yeah. That ain't gonna go over well. Shaun, the kind of guy who would survive the explosion because he would not think much about it. That last line perfectly describes Shaun honestly, lmfao. Though he lacks Jeff's positivity, he gets along a bit of the same. It’s called dramatic timing Eva, jeez, no need to swear.